HomeExploring PossibilitiesWill Autonomous Vehicles End Our Way of Life? March 28, 2018 Phil Exploring Possibilities, Podcasts, Transformations, Transition Comments Off on Will Autonomous Vehicles End Our Way of Life? Safety may not be the only problem with autonomous vehicles. Is it possible that they theaten our privacy and our way of life? And with what we’re learning about Facebook and others, do we really want to open up a new way for intrusive technologies to stick their noses into our personal lives and personal space? As I noted on Twitter the other day, these vehicles are emasculating, imprisoning, anti-American, and inhuman. And now, in the wake of the first fatal accident involving an “autonomous vehicle,” they’re deadly as well. Even if they are safe, will driverless cars make us into a nation of passengers? Timid, passive beings willingly relinquishing control of our lives to the government and tech companies? Teenagers losing interest in car ownership. Many not even interested in getting their driver’s license. 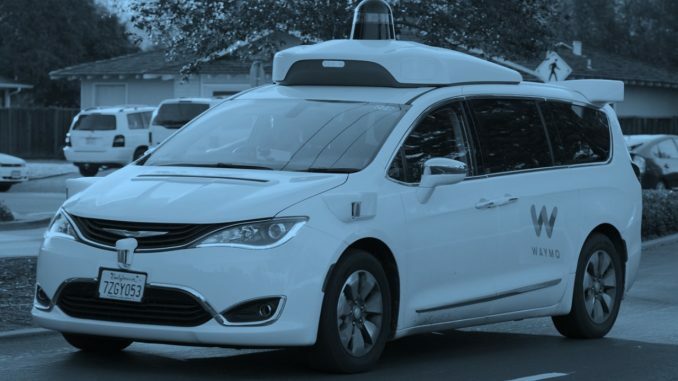 Will life in a self-driving world be less fun? And what does all this have to do with Phil’s vacation in Hawaii?